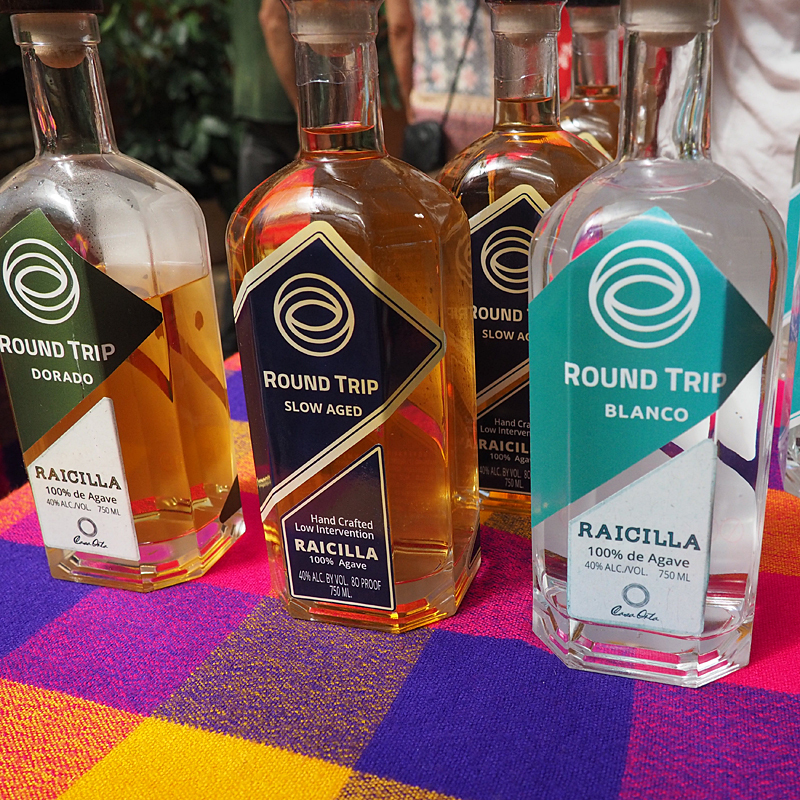 Although Raicilla has been around for 400 years, the lesser-known cousin of tequila is quickly gaining popularity as artisanal producers bring quality spirits to market. 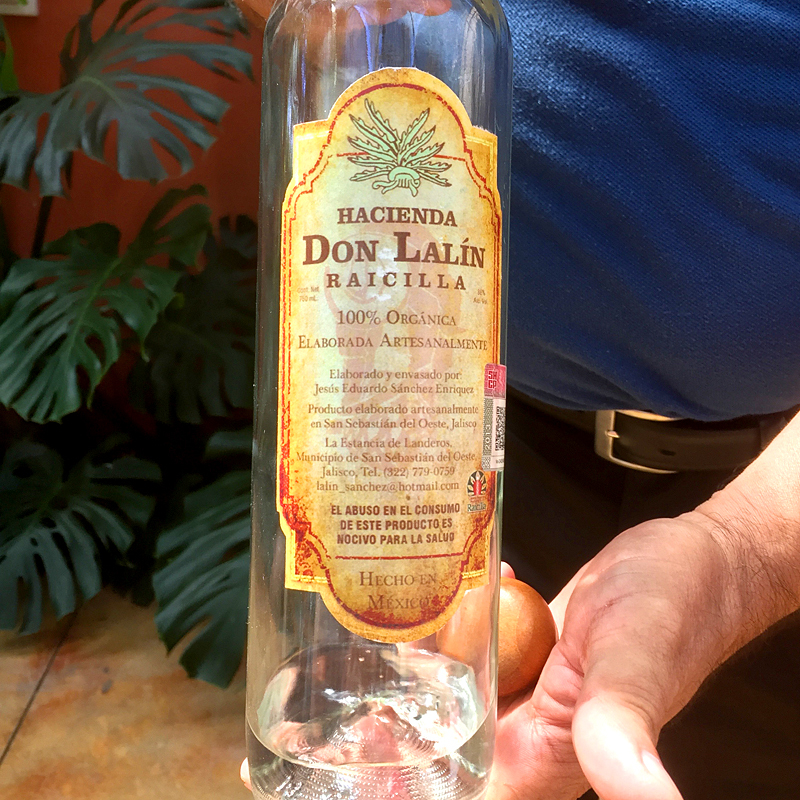 Raicilla is a type of Mezcal made in the coastal and western sierra regions of the state of Jalisco, Mexico. While tequila can only be made out of blue agave, Raicilla is made from agave lechuguilla (Agave inaequidens), and agave pata de mula (Agave maximiliana) endemic to Jalisco. 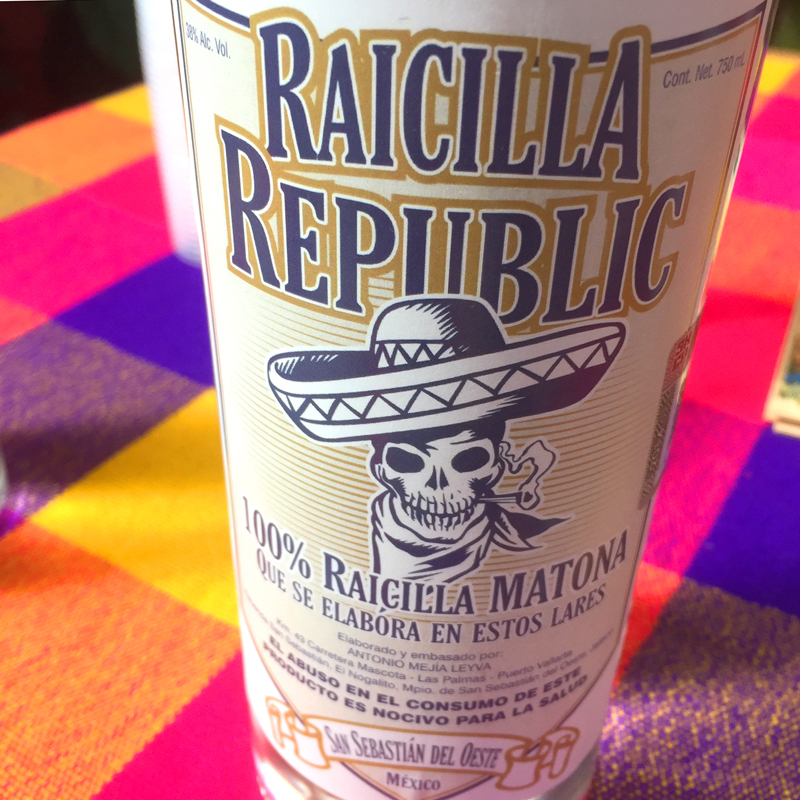 The name Raicilla (meaning “little root”) was invented to differentiate the spirit from Mezcal so that producers could avoid paying taxes during the time of the conquistadors. 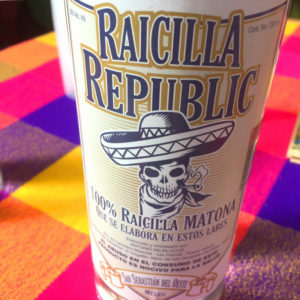 Raicilla production quickly went underground then gained a reputation as Mexican moonshine. Hooch was brewed in small crude operations and sold in recycled plastic bottles along the roadside. Now, artisanal Raicilla producers are regulated and working together to promote the resurgence in popularity of this unique herbal distillate. 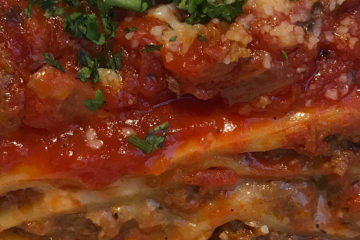 How is Raicilla made? Agave plants take a whopping eight to twelve years to mature. Workers called “jimadors” harvest the plants using a special blade tool called a “coa” to carefully trim the prickly leaves off the agave. 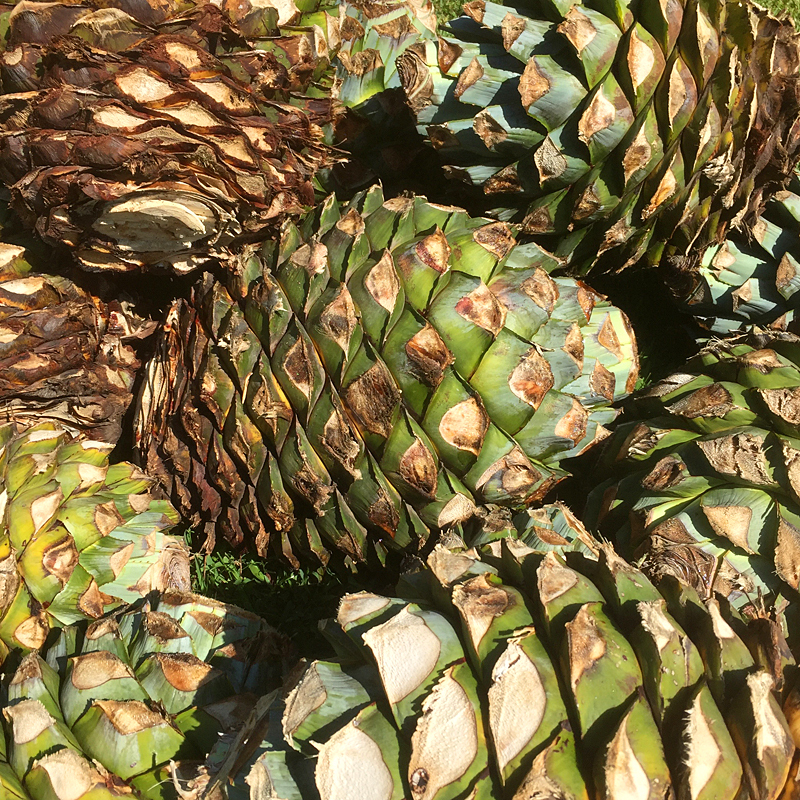 Once done, the heart of the agave is revealed named “piña” because it resembles a large pineapple. The agave hearts are then fire-smoked or roasted. Traditionally, this was done in earthen pits in the coastal region and above ground clay or brick ovens in the mountains although more modern methods are coming into play. 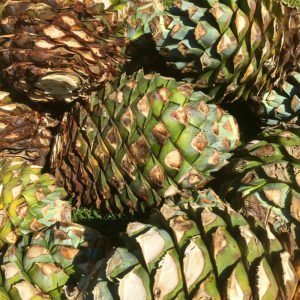 The cooked agave is then turned into a sugar-rich mash that is combined with natural or cultivated yeast to ferment before undergoing a meticulous distillation process. 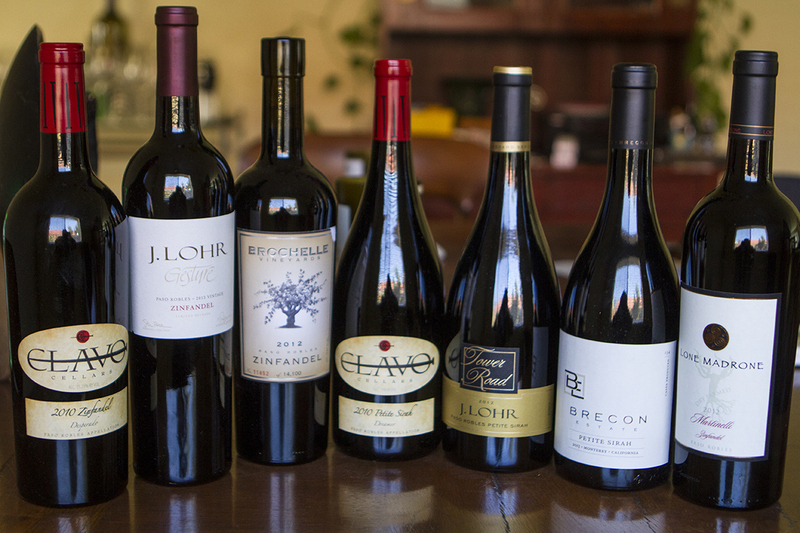 Once bottled, labels include the brand name, region and alcohol content. Alcohol content ranges from 35% to 55%. Traditions and methodologies for making Raicilla have been handed down from family to family for generations. Today, Raicilla is still produced on small family ranches using handcrafted artisanal practices. 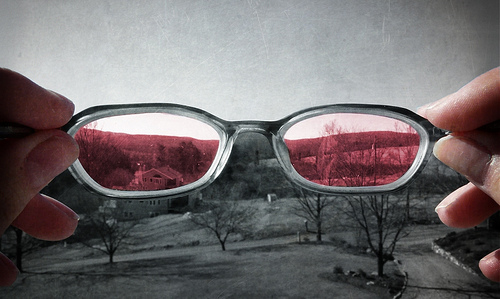 Many brand names are the family names that produce the spirit as they take pride in their labor-intensive creation. 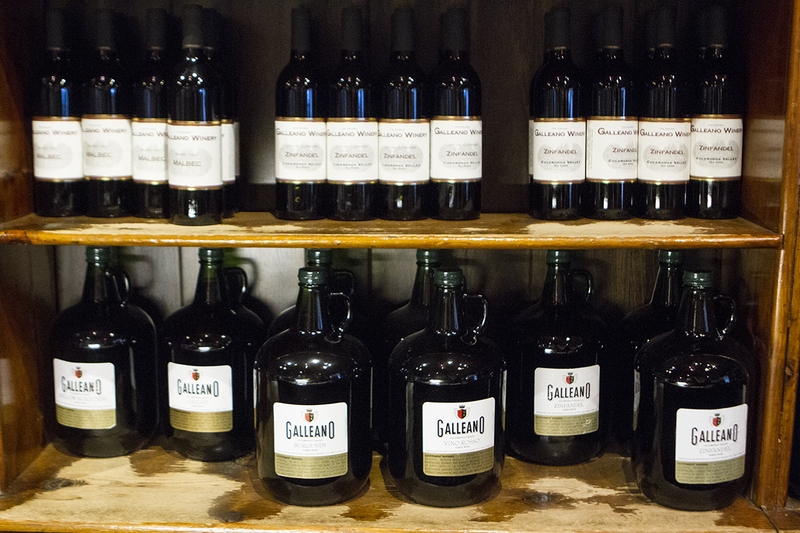 White or “blanco” Raicilla is not aged while aged reposado or añejo products take on a golden color and woodsy flavor. Exceptional small producers around Puerto Vallarta to try are Don Esteban, Hacienda El Divisidero, Raicilla Republic, El Rancho de Verano and Round Trip. The taste and quality of Raicilla depends on many factors: soil, water, geology, harvesting and production methods. Overall compared to Tequila and Mezcal, Raicilla tends to be the more fragrant and fruity with a subdued smokiness. 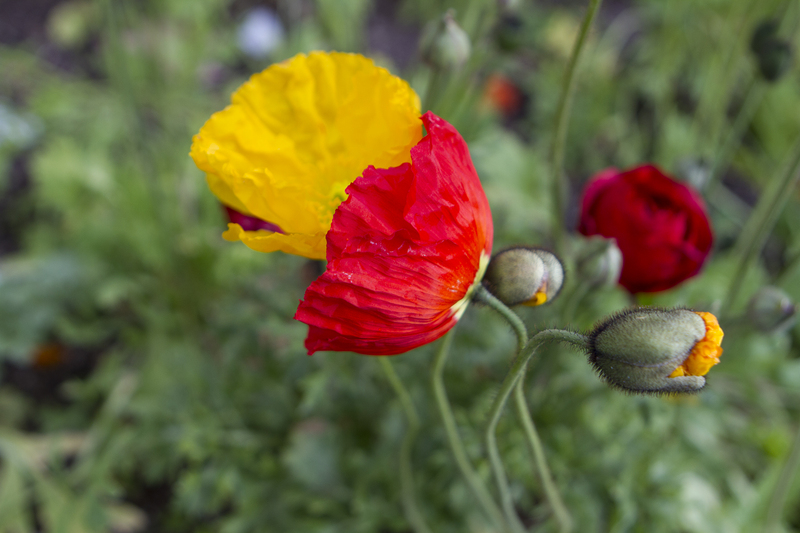 Also dubbed “Mexican gin,” the crisp floral notes of Raicilla make it a good option for mixing. And bartenders worldwide are discovering the fresh expression of this agave spirit alternative. In Puerto Vallarta, Maia in the Zona Romantica blends Raicilla with freshly squeezed seasonal fruits such as guava or passion fruit. Tintoque in the Marina serves an “Alla Mexicana” cocktail with Raicilla, lemon juice, onion vinegar, cucumber and mint. House Mama in Neuvo Vallarta serves a Pasione cocktail combining raicilla with strawberry-passionfruit puree. For the purest, sip on Raicilla either in a shot glass or chilled wine glass. 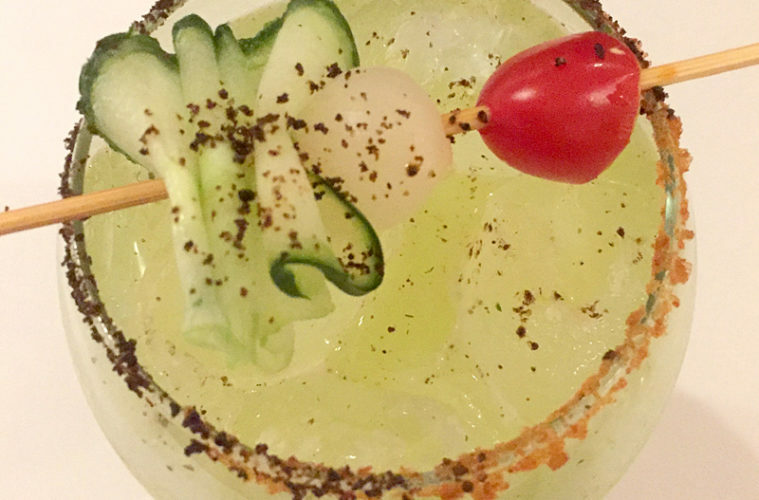 Locals often pair the drink with fresh fruit seasoned with a Mexican spice called Tajín containing chili powder.